Freew67 made this fantasy track for us Kiwi's down in New Zealand. 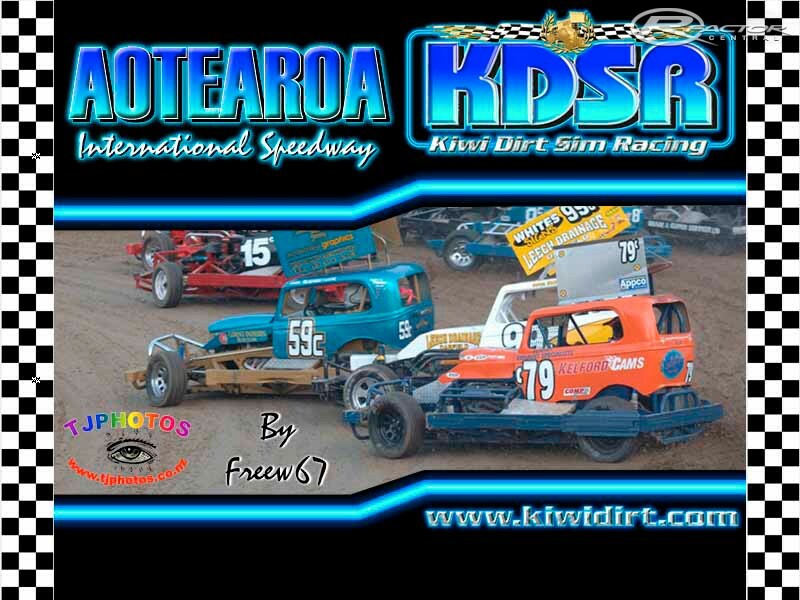 Aotearoa International Speedway represents your typical Kiwi track, a 1/4 mile oval with little or no banking. 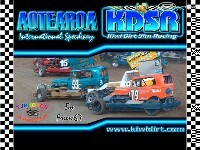 Enjoy the drive around the pits and maybe you'll get parked on a trailer ! 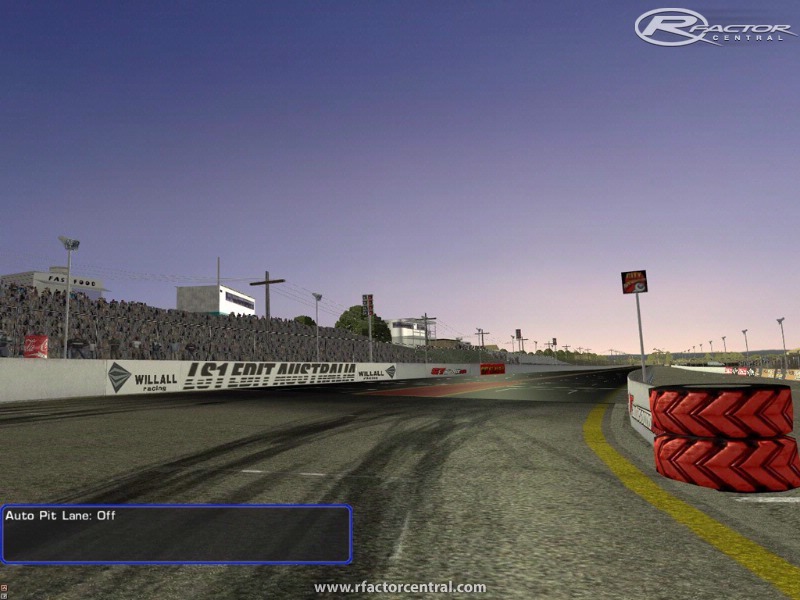 Thanks to Freew67 for making this track to our requirements. 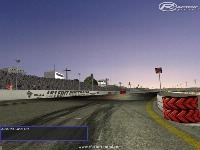 There are currently no setups for Aotearoa International Speedway. Add a Setup.